Iskander has over 20 years of game development experience, working on award-winning AAA video games like Pro Evolution Soccer and Bioshock Infinite at such companies as SONY, EA, Take Two, and Konami in the U.S.A. and Japan, holding titles from Creative Director to Technical Director. Călin has more than seven years experience in character and creature design, worked on feature films, Emmy nominated documentaries and games for clients such as History channel, Discovery channel and the National History Museum in Sydney. 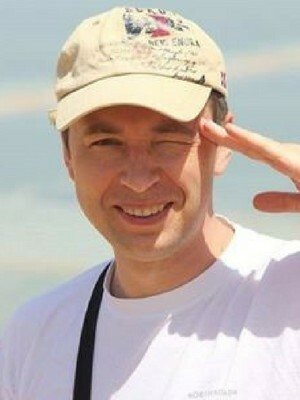 Călin has a degree in film editing and multimedia arts. 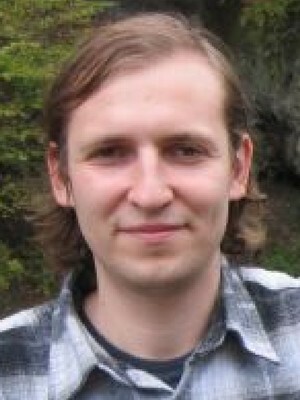 Maxim worked on AI projects with Electronic Arts and Lockheed Martin, and has a solid academic record of over 50 published papers on AI and related topics. 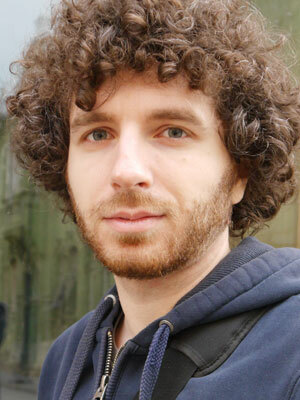 His primary goal is to apply cutting-edge AI methods in practical game projects. 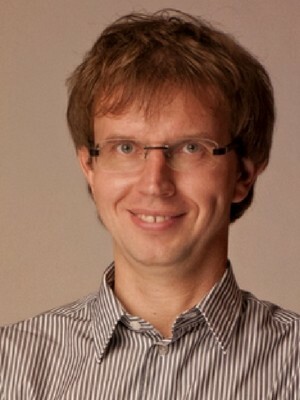 Apart from game development projects, Maxim is a tenured associate professor at the University of Aizu (Japan), and holds PhD degrees in applied mathematics and computer science. 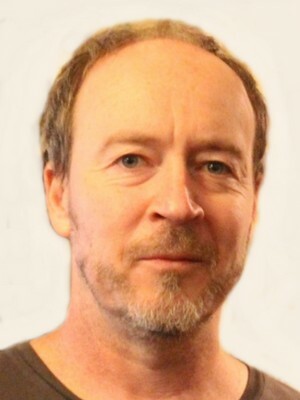 Kristian is an animator with 20 years experience across games, film and television. From Australia, with a degree in Computer Science, he has worked in companies such as Ambience Entertainment, Animal Logic, Photon, Red Cartel, Freehand TV, Frame Set and Match, and Fuel VFX. His specialization is motion-capture animation for games with complex mechanics, such as virtual sports. Michael possesses extensive expertise in building and optimizing enterprise-scale data warehouses and analytical solutions. He successfully turned terabytes of customer behavior information into value for such companies as Telefónica, Edeka Group, C&A and Karstadt. His career achievements are supported by profound knowledge of financial performance analysis in several business areas, and a PhD degree in data analysis for neuroscience. Gregory is the leader of Kontakt-Expert, a marketing consulting company with 700+ completed projects in 10+ countries with such clients as Samsung, IBM, SONY, Universal Pictures, Coca-Cola, and Sun InBev. He is the author of the bestseller voted The Best Business Book in Marketing (2007), and a receiver of a national award Person of the Year (2009) for his significant contribution to the Russian marketing school. 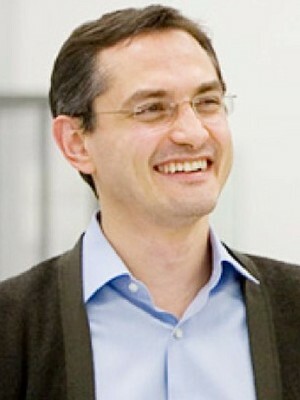 He lectures on marketing and behavior economics at all top-five business schools in Russia and internationally. Vsevolod is a highly qualified finance professional with over 18 years of experience in financial management, accounting, audit, operational improvement and investment control. He has also launched and managed several start-ups as a co-founder. 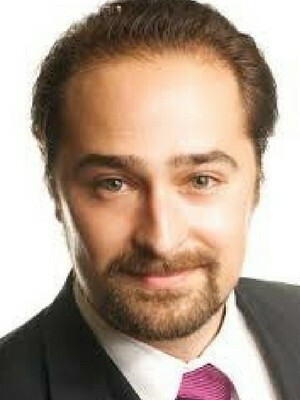 Vsevolod’s profile combines corporate successes with an entrepreneurial background in international businesses. His mission at Helium9 Games is to maximize the return on financial assets by establishing transparent financial control and reporting.